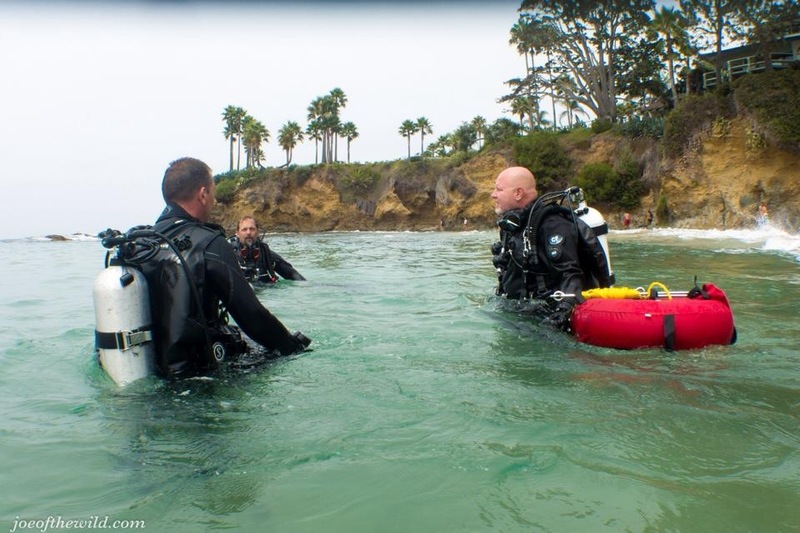 Pacific Wilderness Dive Club is set on showing you a great time. 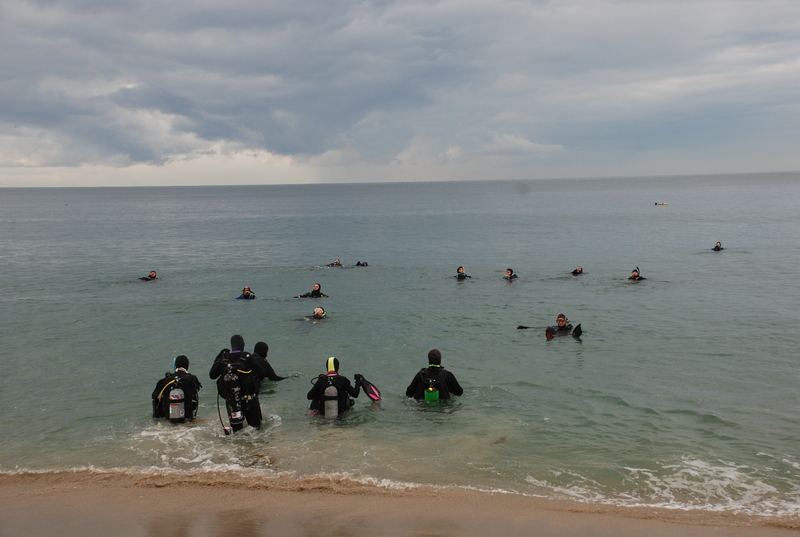 Join this fun and unique club and you’ll experience the thrill of “diving a la club” first hand. 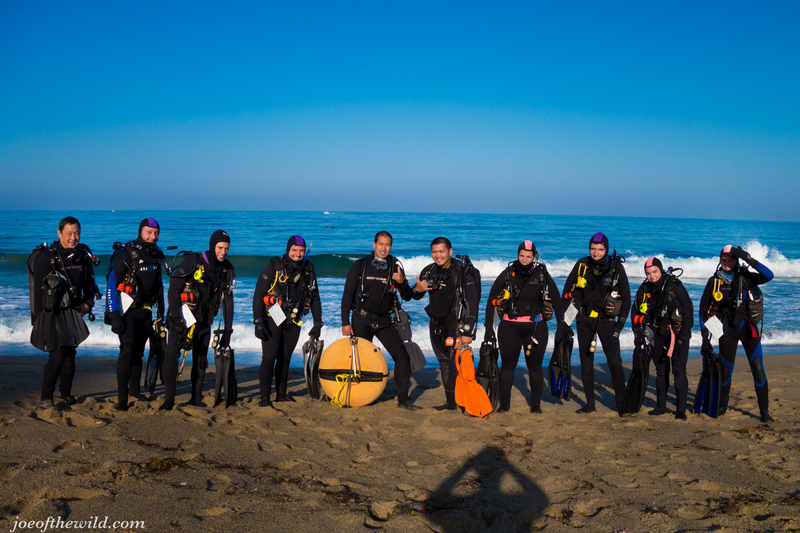 Pacific Wilderness is proud to sponsor Pacific Wilderness Dive Club, where fun, friendship, and adventure are part of every club activity. Membership definitely has its’ privileges – added benefits include dive travel discounts, special in-store savings, FIVE free air fills, exclusive club events and exciting adventures with new and old friends. 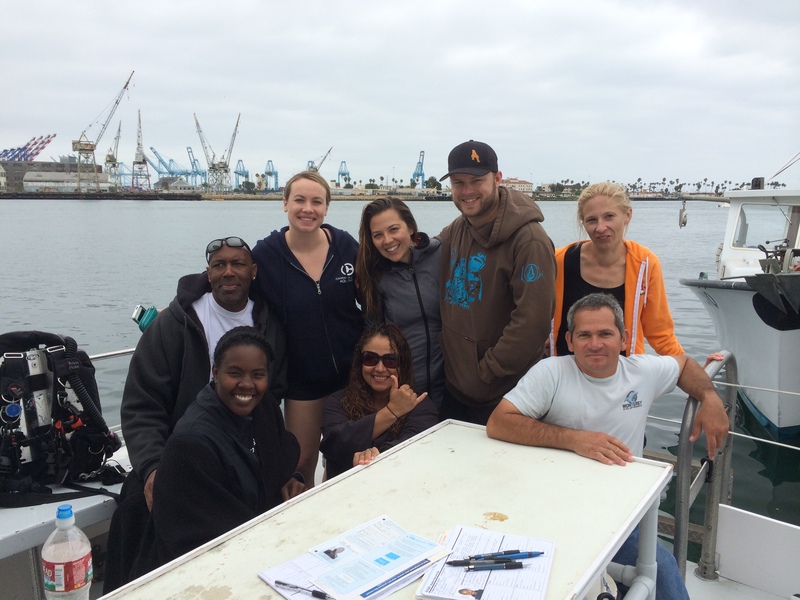 So Join today and let Pacific Wilderness Dive Club keep you “divin’ and smilin'”.